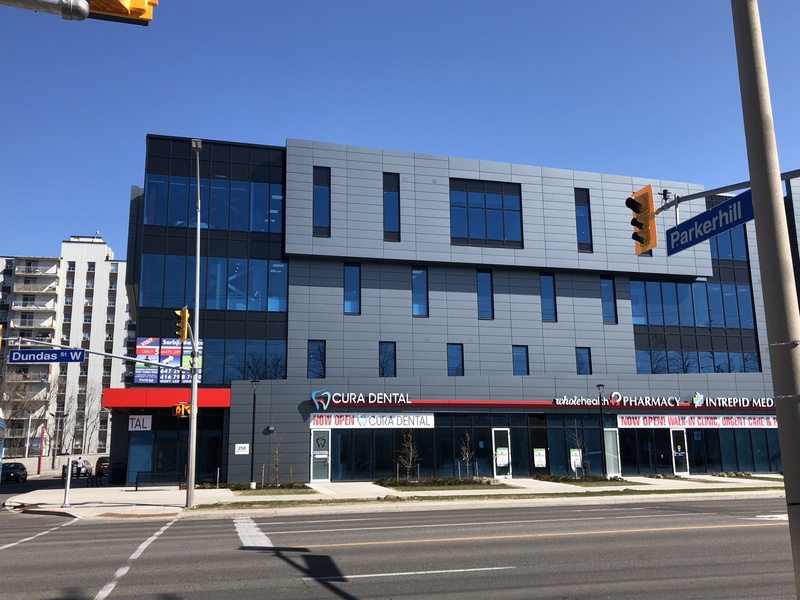 Our naturopathic clinic in Mississauga is centrally located at 250 Dundas St. West, just west of Confederation Pkwy at Parkerhill Rd. The naturopathic doctor in Mississauga is Orest Szczurko, N.D., M.Sc. We provide research and experience proven treatments that effectively address your healthcare concerns. With over 10 years of clinical experience, Orest Szczurko N.D., M. Sc., will work with you and your treatment providers to custom tailor a solution to your health questions. Dr. Orest has a Master of Science degree from the University of Toronto (Faculty of Pharmacy) in clinical research, which lays the foundation for evidence-based treatment decisions requiring minimal supplements and with maximum effectiveness. 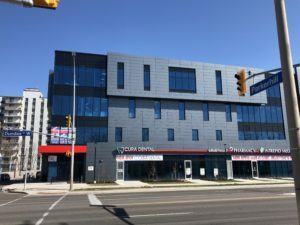 Our Mississauga naturopathic clinic is a small, boutique clinic focussing on individual doctor and patient interaction. We pride ourselves on direct doctor/patient contact and are not a large volume based clinic with high patient turnover. Your interaction with Dr. Orest ensures that your concerns are addressed, medical history accurately understood and custom approach developed with your input and understanding. For your convenience, we offer full service treatments including in-office blood draws, intravenous therapies, acupuncture, diet therapy, lifestyle therapy, and supplements all available on site as required. Our Mississauga naturopathic doctor, Dr. Orest has both clinical and personal experience dealing with many health concerns. He understands what patients are going through and will work with you to find a solution fitting your unique circumstances. Please find out more about Orest, read his published research, and contact him via email. Please also explore the links on the right to learn about our treatment philosophy, fee schedule, blog and intake forms. Naturopathic medicine is a unique and comprehensive approach to improving health and treating illness. Using natural substances and treatments, Dr. Orest Szczurko, ND, MSc supports and stimulates the body’s ability to heal itself. The primary goal of our naturopathic treatment is to address the cause of illness, rather than simply treat or suppress symptoms. The patient is seen as a whole person and Dr. Orest takes the physical, mental, emotional, and spiritual dimensions into account when diagnosing and developing a treatment plan. The primary therapies used by Dr. Orest are: clinical nutrition (oral and intravenous when needed), botanical medicine, homeopathic medicine, acupuncture and oriental medicine, physical therapies and counselling. While the Ontario Health Insurance Plan (OHIP) does not cover Naturopathic Doctor visits, visits to a Naturopath are paid for by most health insurance plans provided by employers. Naturopathic visits can also be claimed on Canadian taxes as medical expenses. Find out more about Naturopathic Medicine by reading answers to our Frequently Asked Questions.